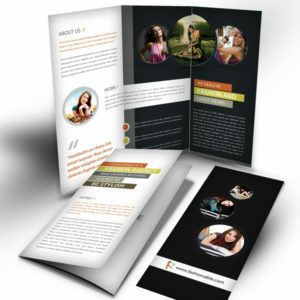 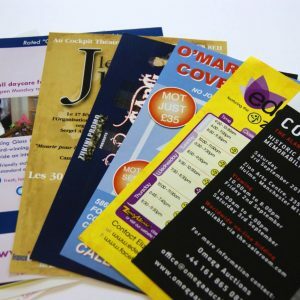 Catalogues are printed to your specification so that you, the client can show case your collection of items you wish to buy or sell to your clients. 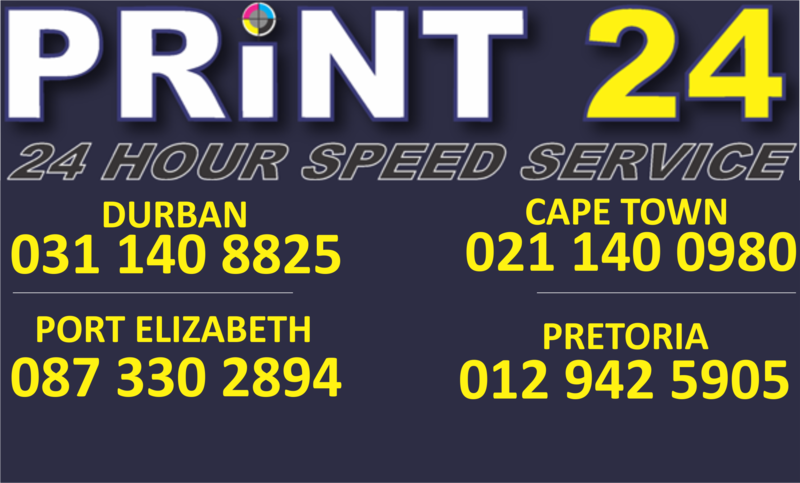 Print24 will assist you with your printing and online requirements. 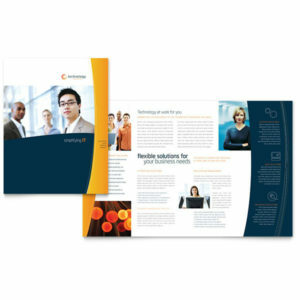 Our in-house Graphic department will work with you in regards to the layout and design of the catalogue, taking the stress off you and committing to servicing our clients without hassle. 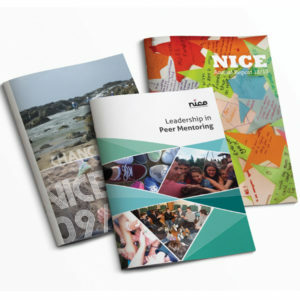 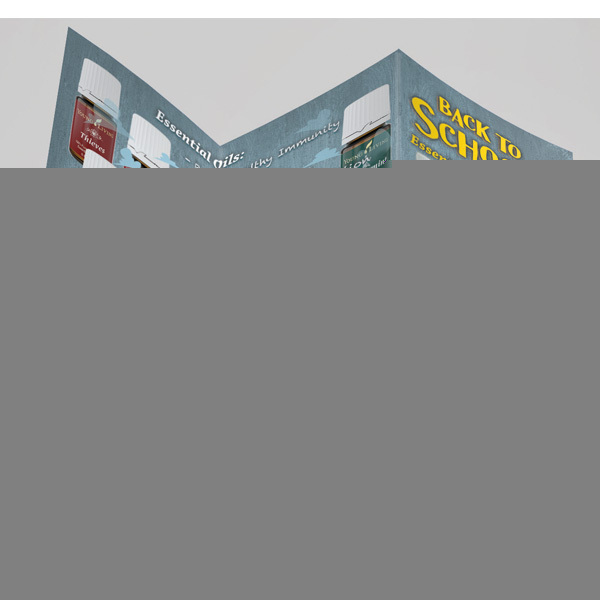 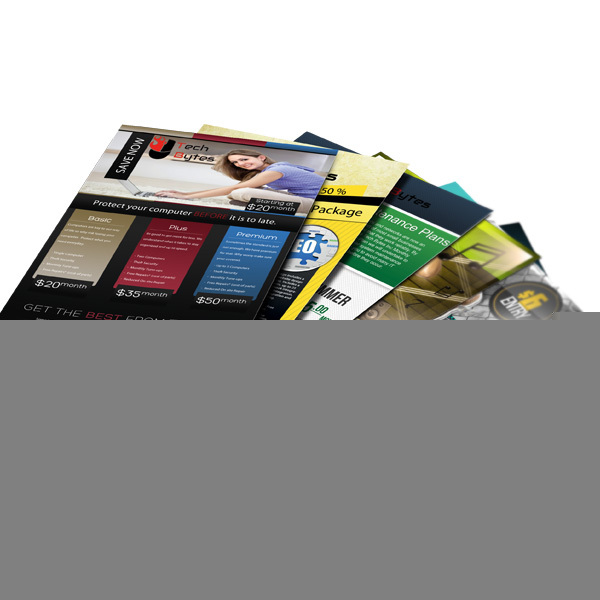 Catalogues are available in various sizes, pages as well as can be glossy or matt. 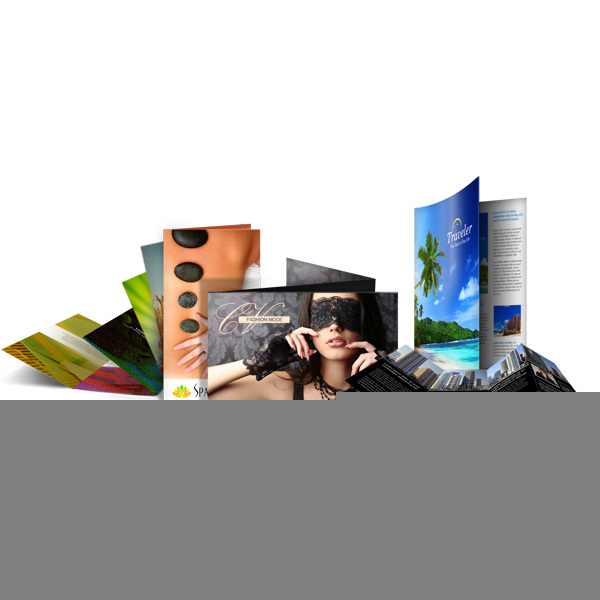 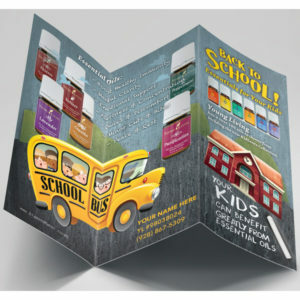 We will utilize the best in production be it digital print or litho for larger quantities. 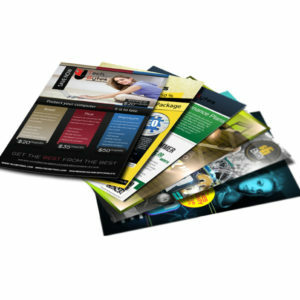 Bring us your criteria, and we will assist you with the quality of Print24.